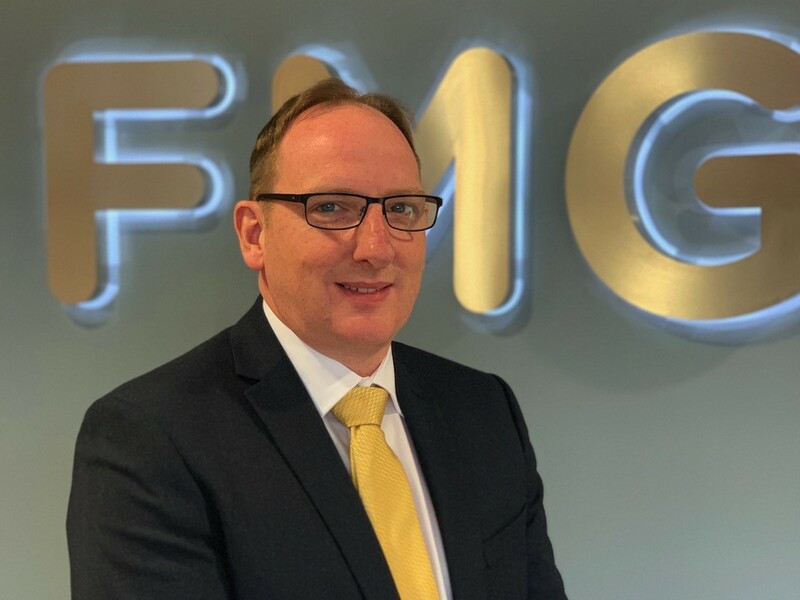 FMG has appointed Dave Parry as commercial director, bringing considerable industry knowledge and expertise to complement the existing board. Parry’s appointment follows the promotion of former commercial director Harvey Stead to managing director back in July 2018, as well as last week’s appointment of Andrew Chandler as sales director. The appointment builds on Parry’s 20-year automotive industry career, which includes 10 years within Cox Automotive, where he held a number of senior roles in Manheim including online director and corporate sales director. Prior to this, he held strategic management positions within Enterprise Rent-A-Car for 10 years.